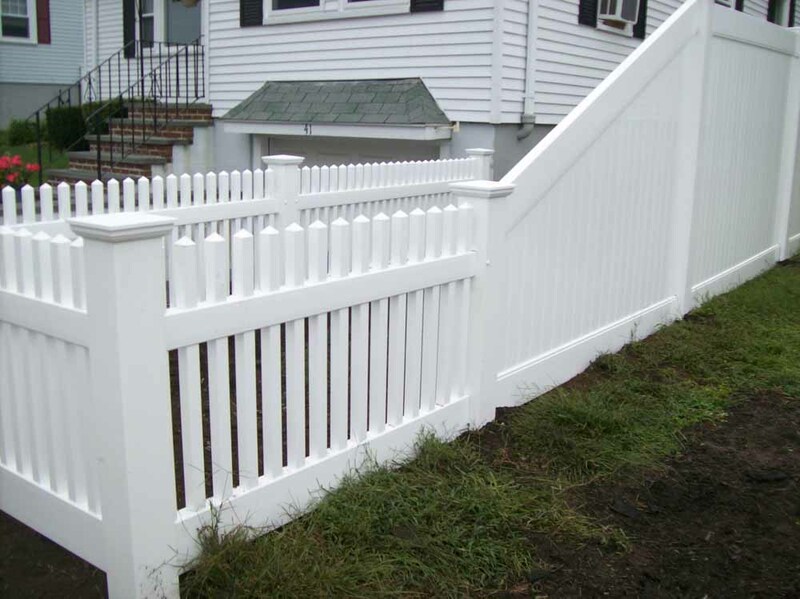 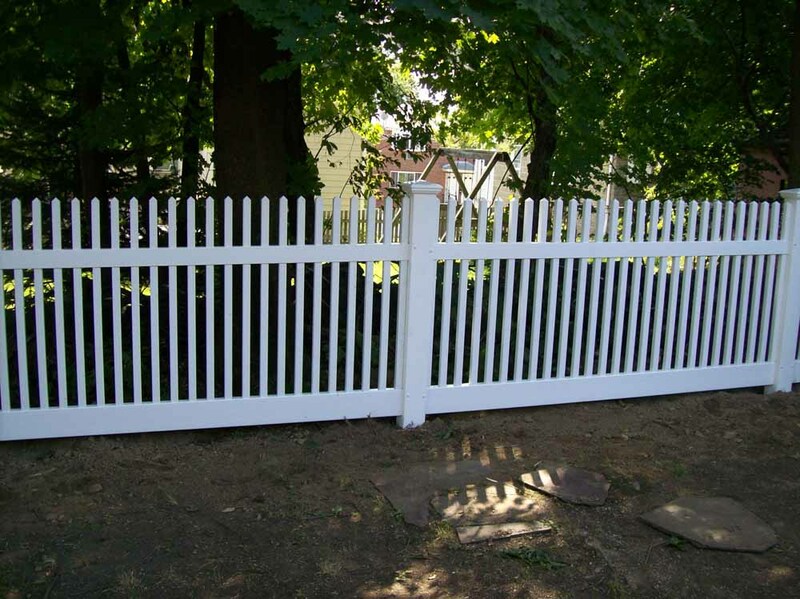 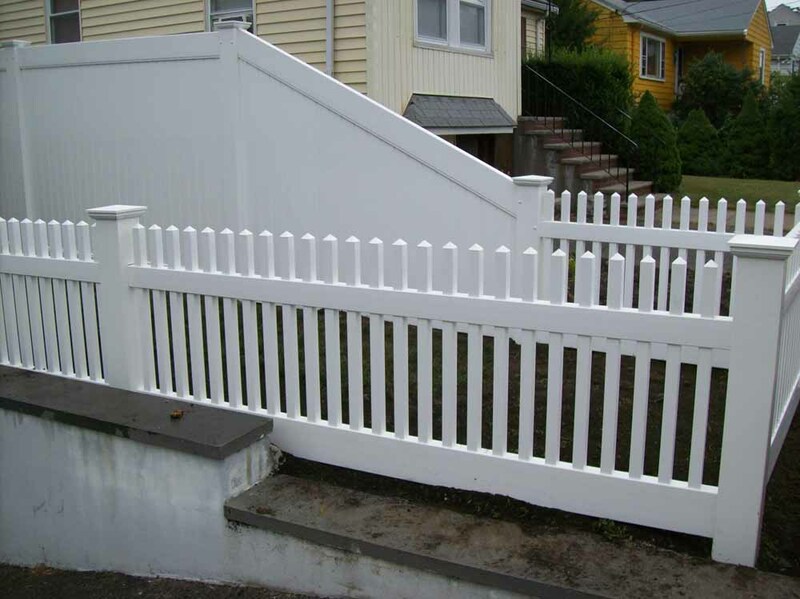 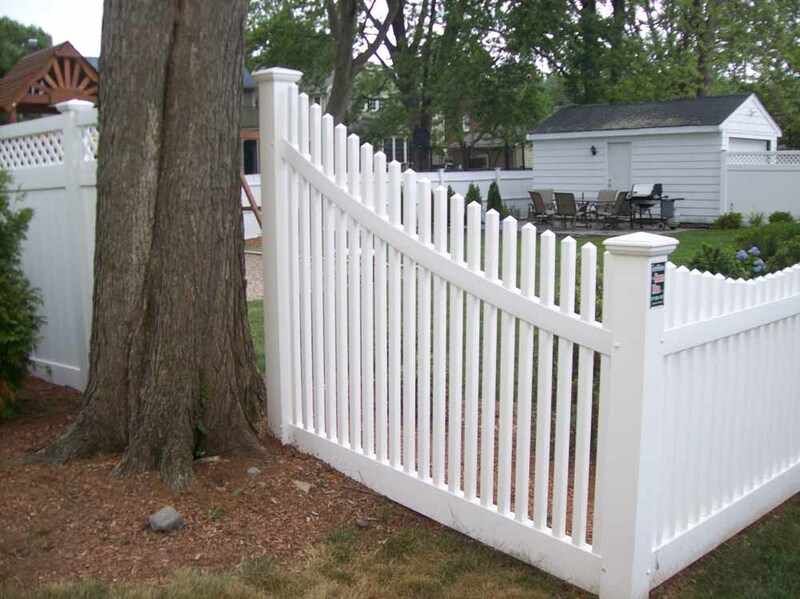 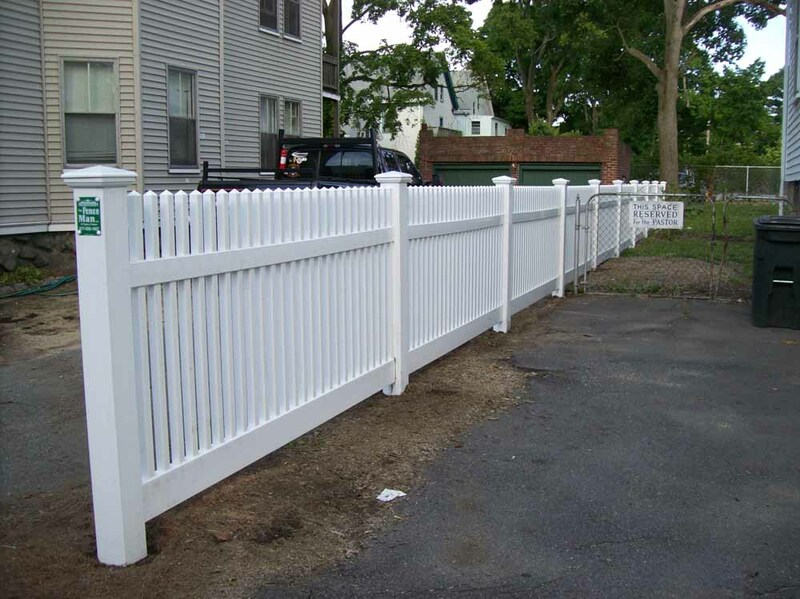 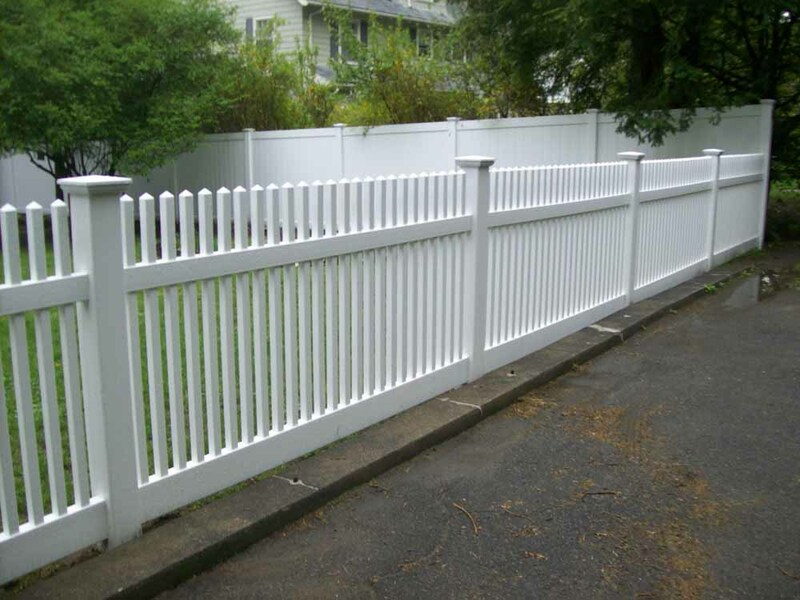 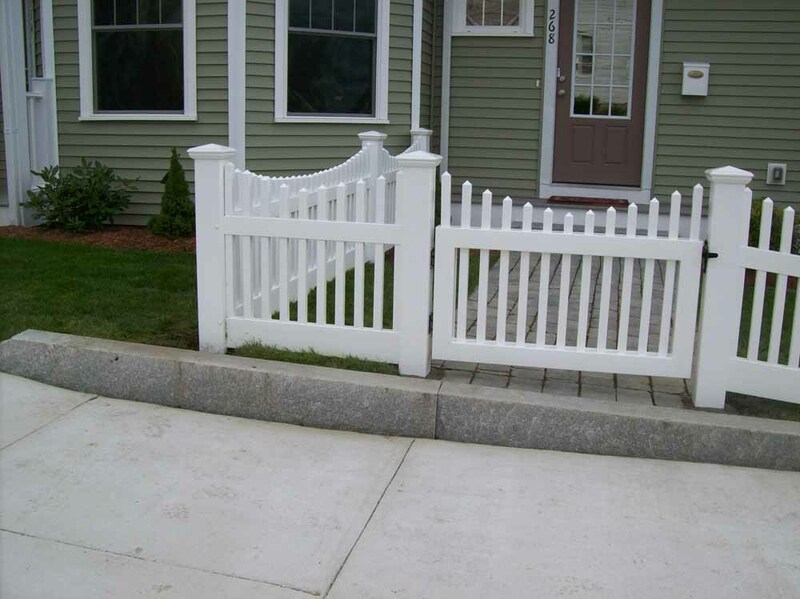 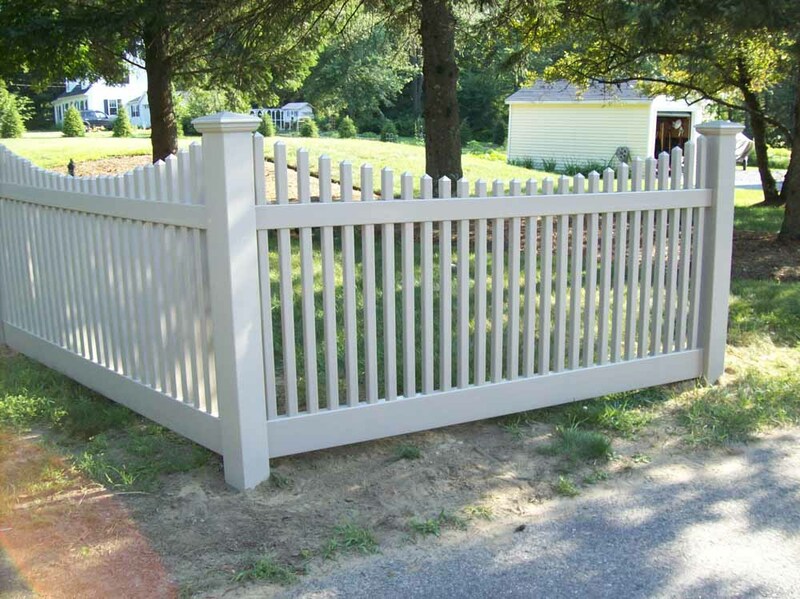 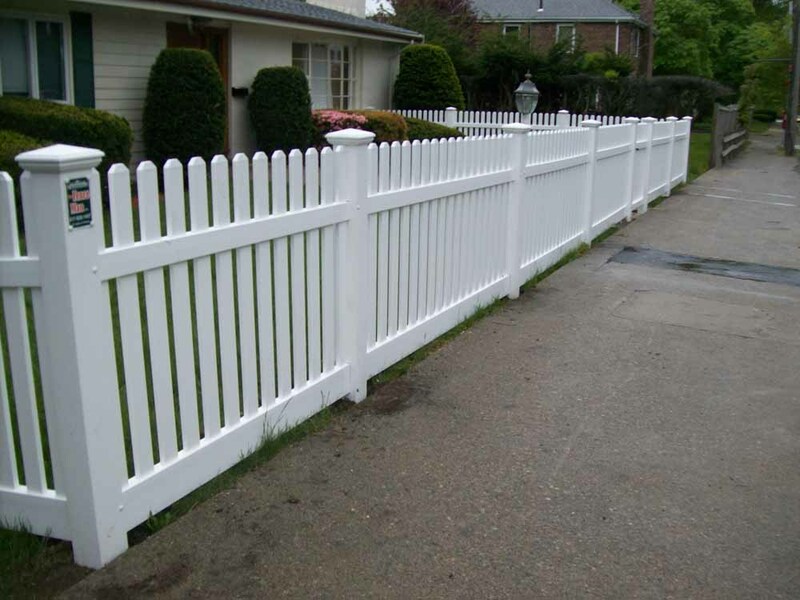 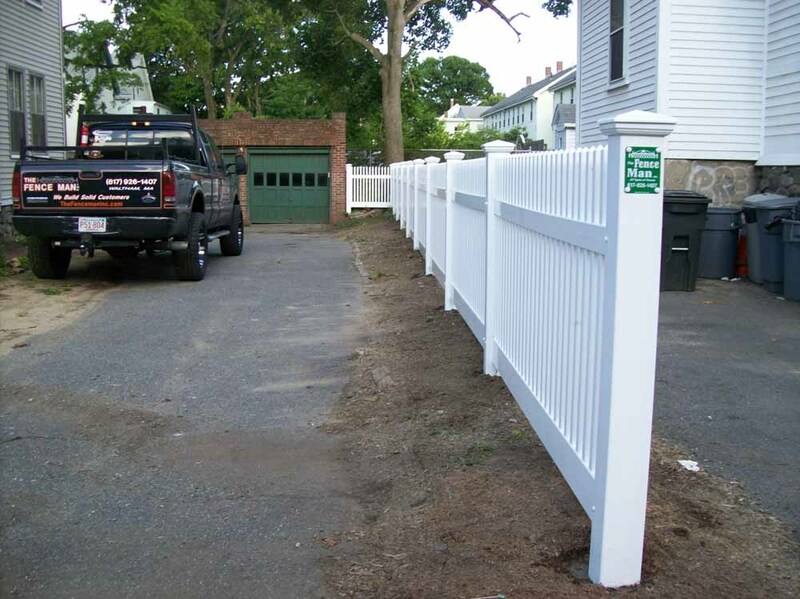 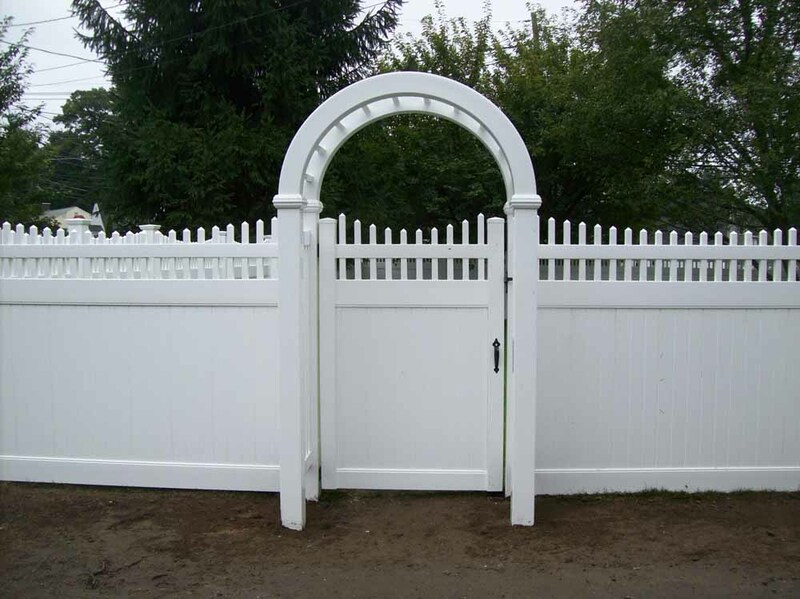 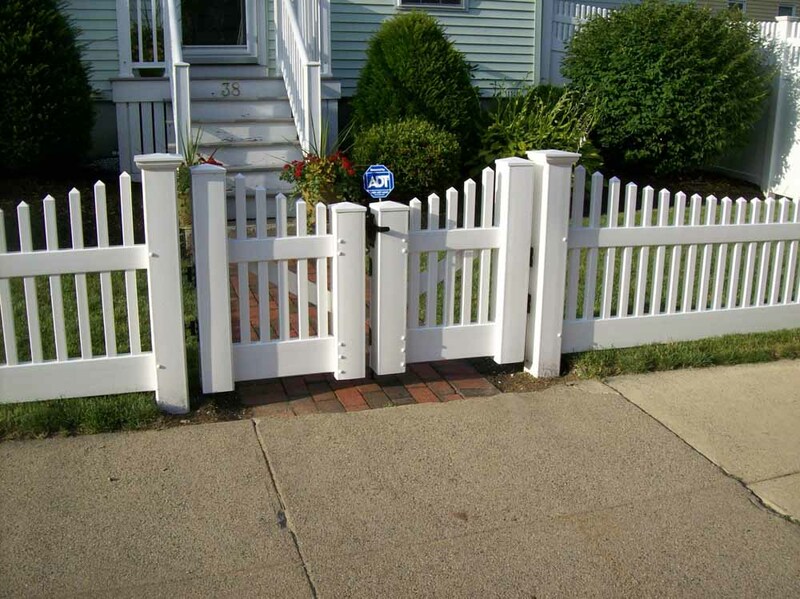 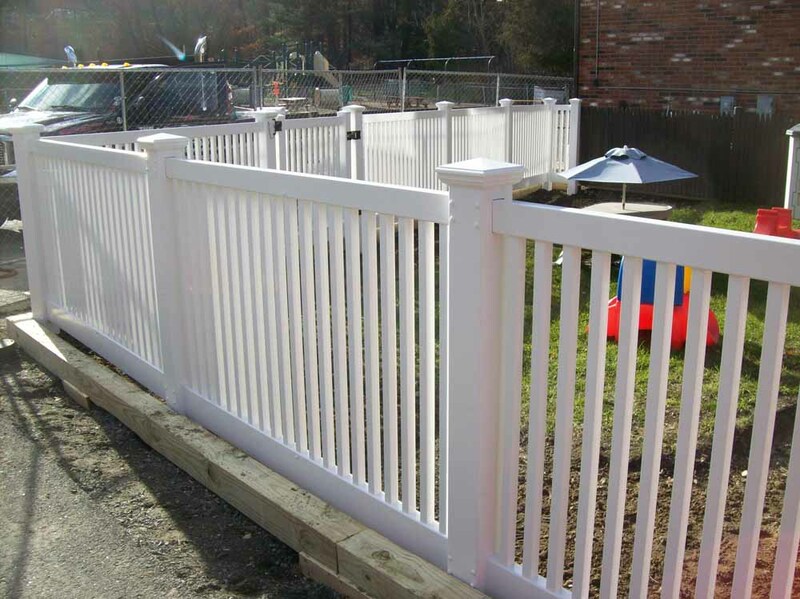 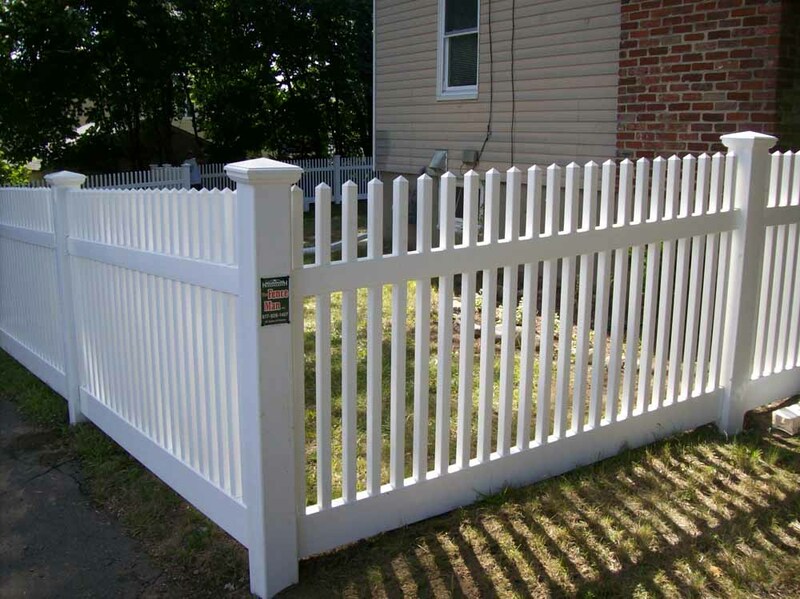 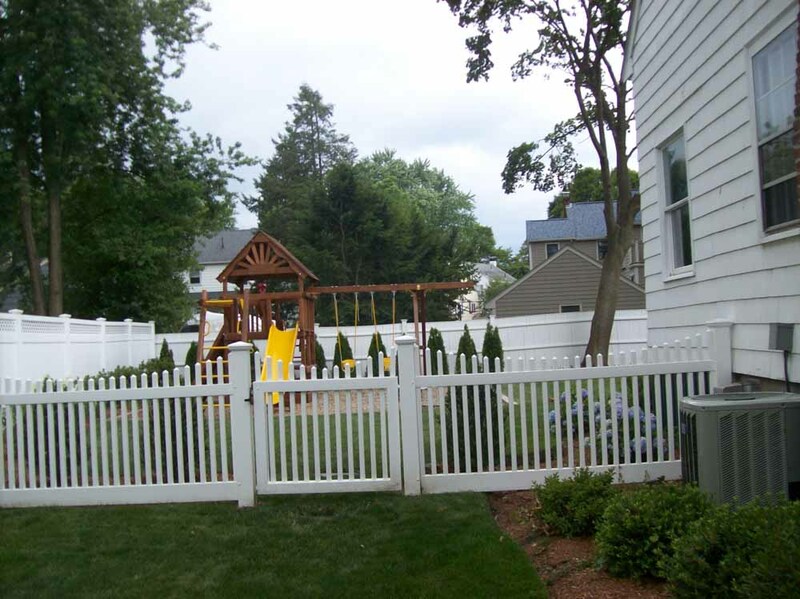 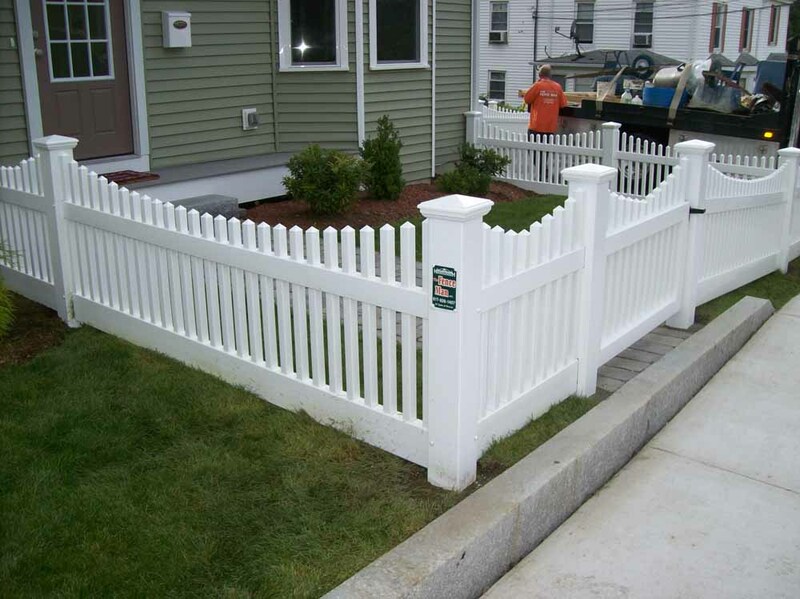 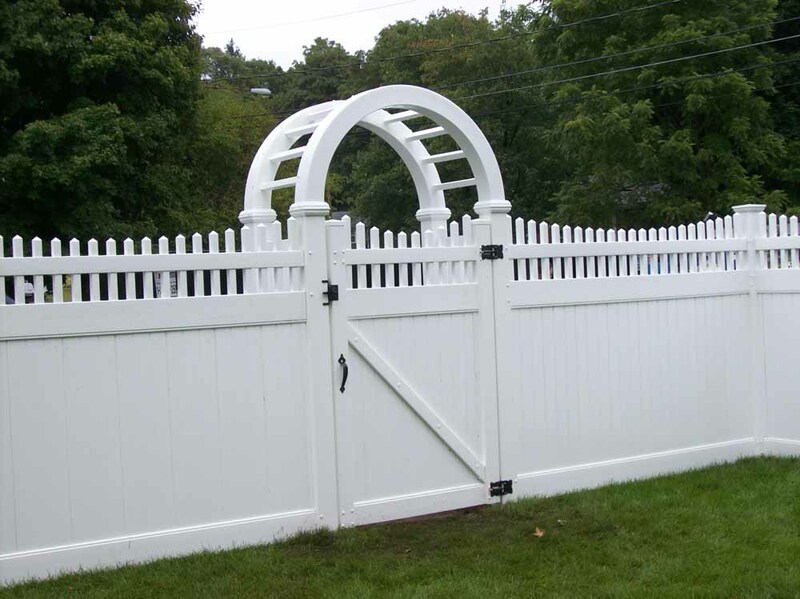 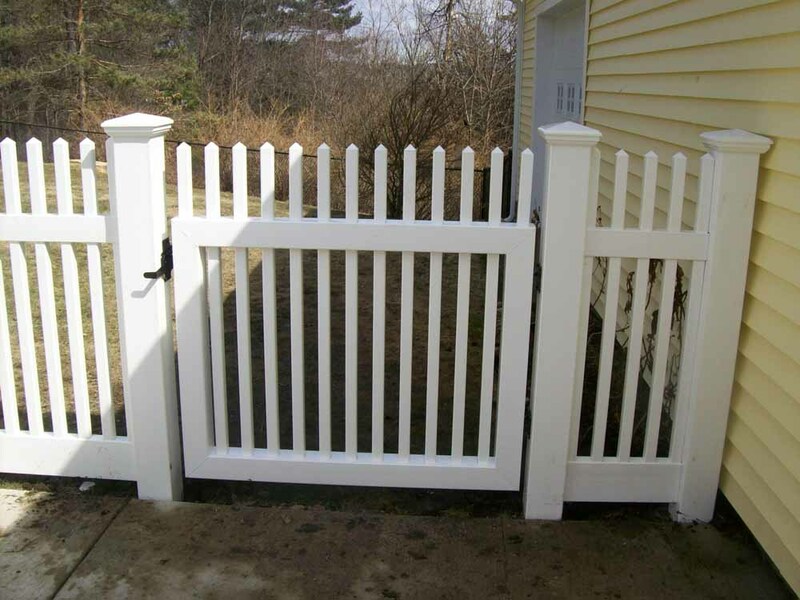 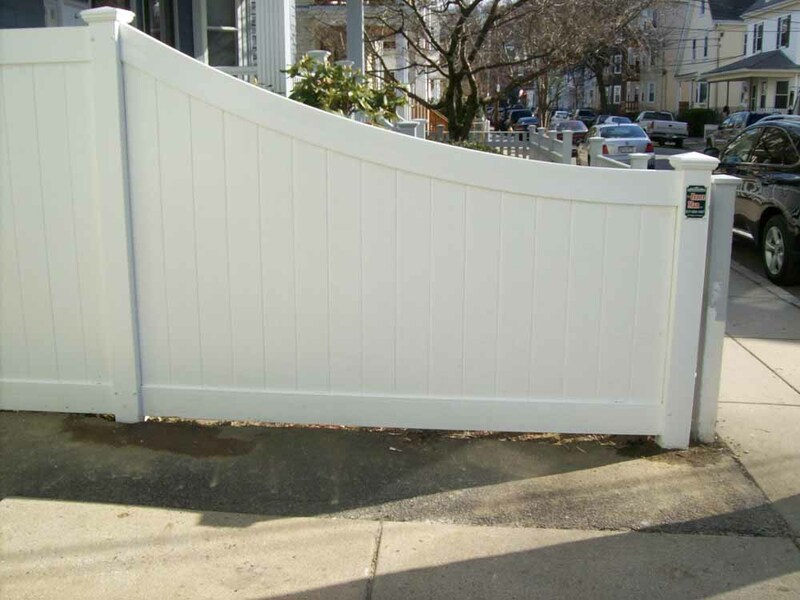 PVC fencing can be used in many applications as you can see here. 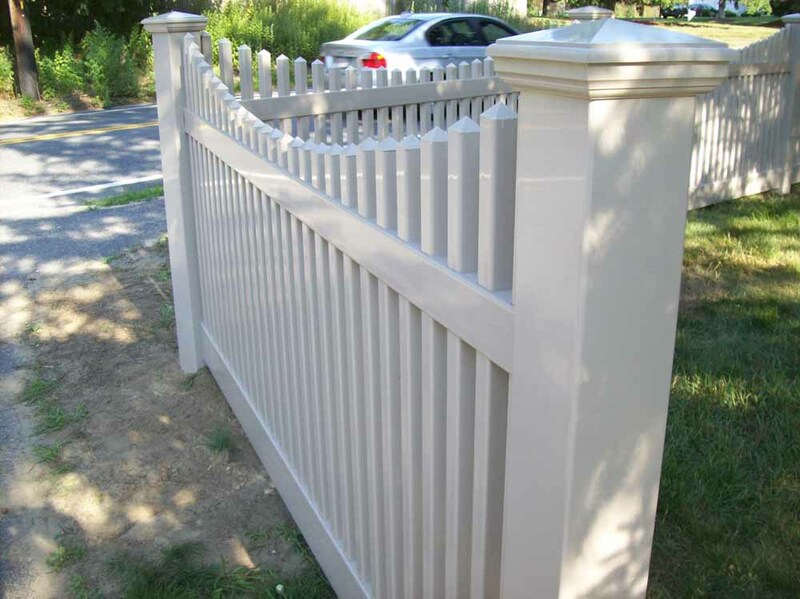 It’s long lasting and is beautiful for any setting. 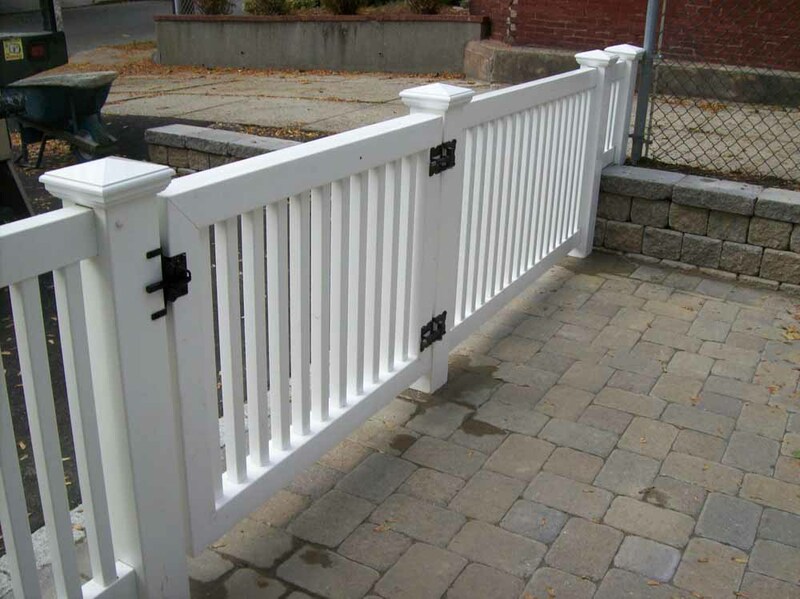 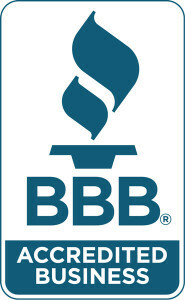 Most manufacturers carry a lifetime warranty on the material. 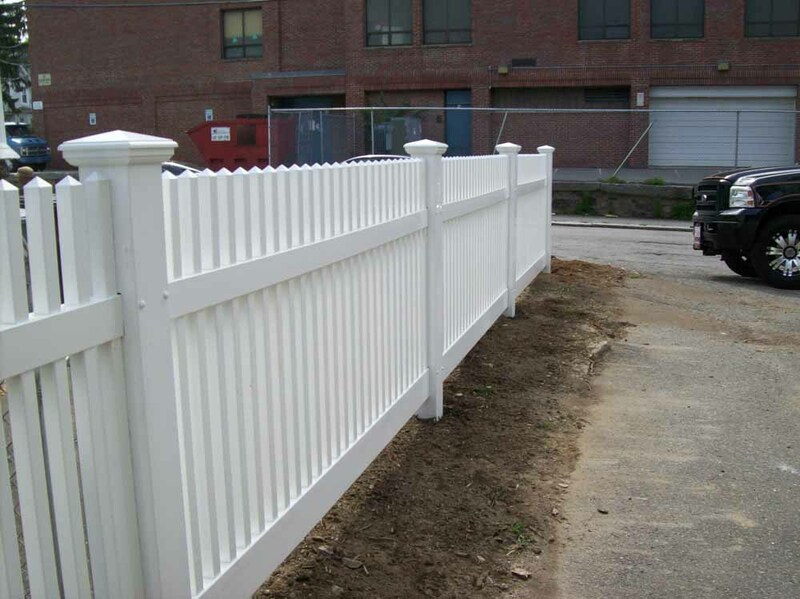 We use only the best heavy duty material available. 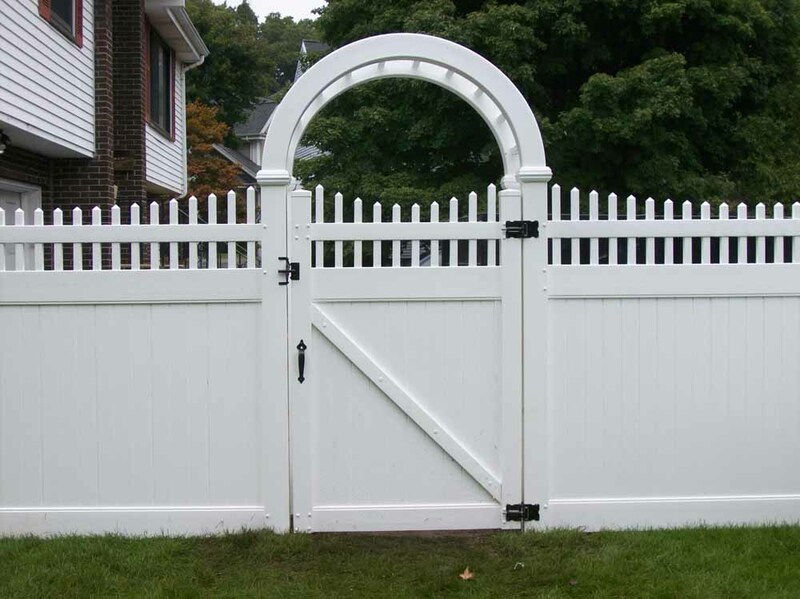 Available colors: white, beige, tan, and gray.